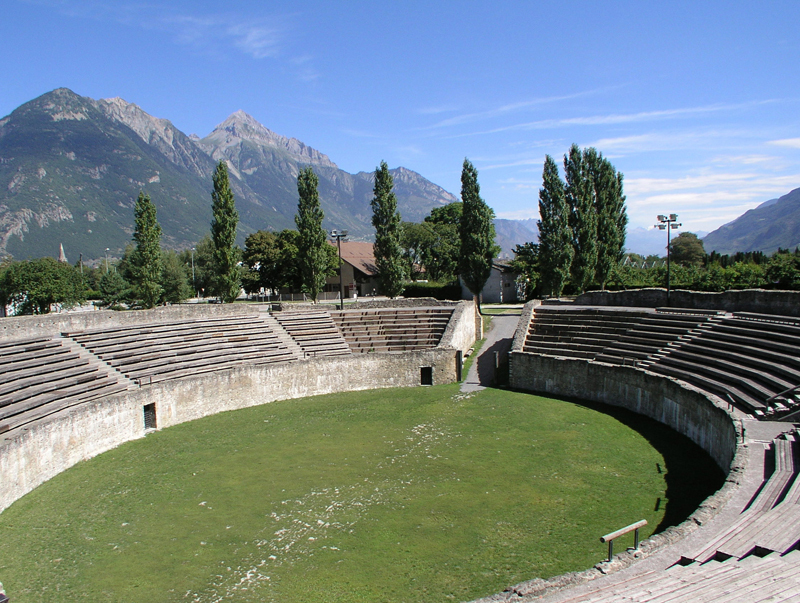 Martigny has a full and varied cultural and leisure calender. Besides the wonderful sport and alpine activities in the region there is a Myriad of cultural experiences to enjoy. Even in bad weather there is plenty to discover in the city. This outstanding art museum with its exceptional collection is visited by thousand of people every year. Discover the work of Monet, Césanne, Picasso and many others. A parc full of modern sculptures and romain ruines, the Leonardo da Vinci Museum all nestled in a wonderful alpine vista. Focussed on the relationship between man and these beautiful dogs, you can learn how to understand and treat dogs, you can even stroke the dogs if you wish, a great experience for both young and old! 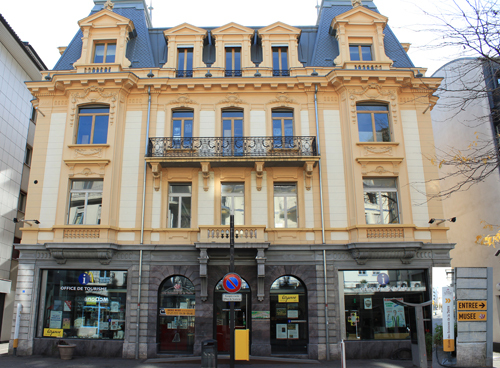 There’s a little shop and a big cinema, a wonderful patio with a view of the Amphitheatre. 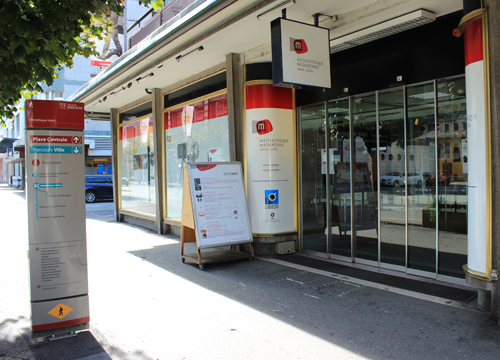 Here you can enjoy an ice cream or a Swiss snack. A great day out. 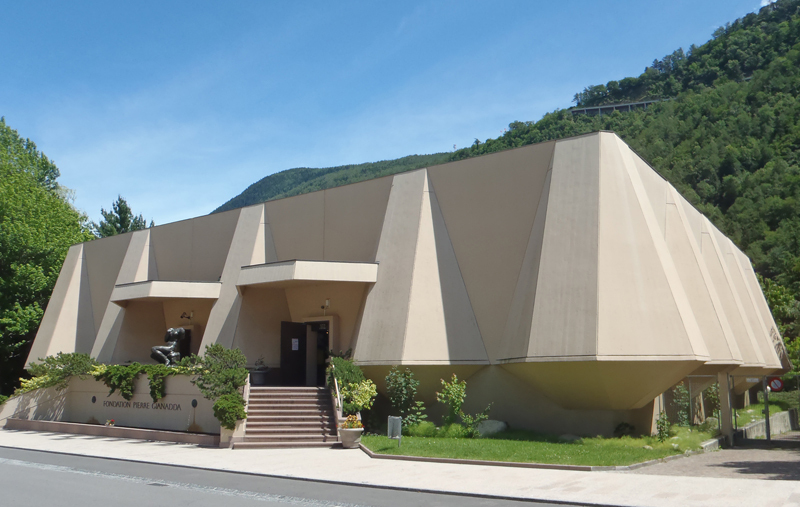 Submerge yourself in a bygone world of films, photographs, newspapers and Martigny’s archieves. More info on www.mediatheque.ch. In the foundation its possible to vivit exhibitions of modern day artists, photographers, architects and sculptures. 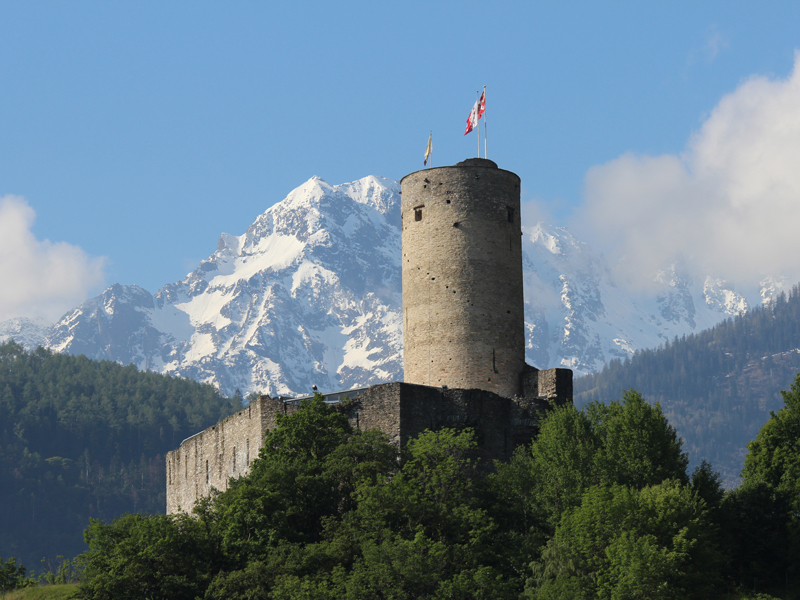 Extensively refurbished in the year 2000, the medieval castle provides the backdrop for a medieval tavern with capacity for 90 guests, a torture chambre, a tower and a collection of medieval weapons, like catapults etc. 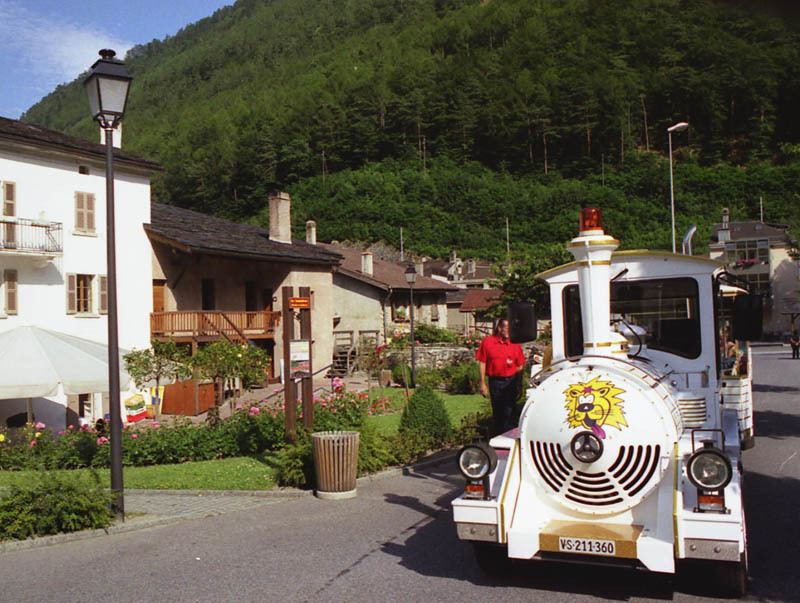 In the summer months you can get there using the local tourist train “Le Baladeur” and just in case the weather isn’t perfect the tavern provides a great refuge. Experience the wonderful secrets of the subterranean world www.sciencesdelaterre.ch, reconstructed galleries, a mineral and or collection. Follow the tunnel trail “Le sentier de Mines” from Mont Chemin to Col de Planche. A wonderful walk through the wood and meadows takes you to the entrance of mine galleries. A helmet and a torch are recommended. 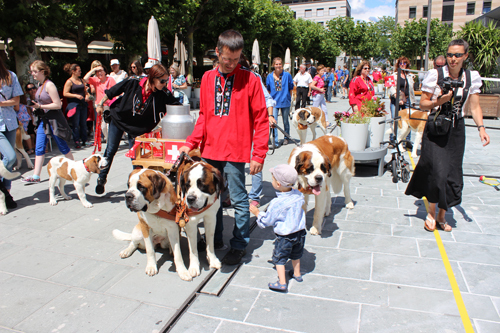 Jump on and off the easy way to discover all Martigny’s attractions. Your ticket allows you to get on and off as often as you wish. The round trip takes about an hour. In summer you can also take a gourmet or wine tour with the train. 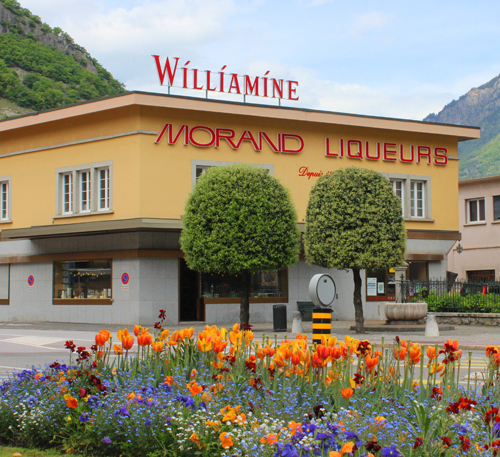 For tour group bookings please contact the tourist information office in Martigny.